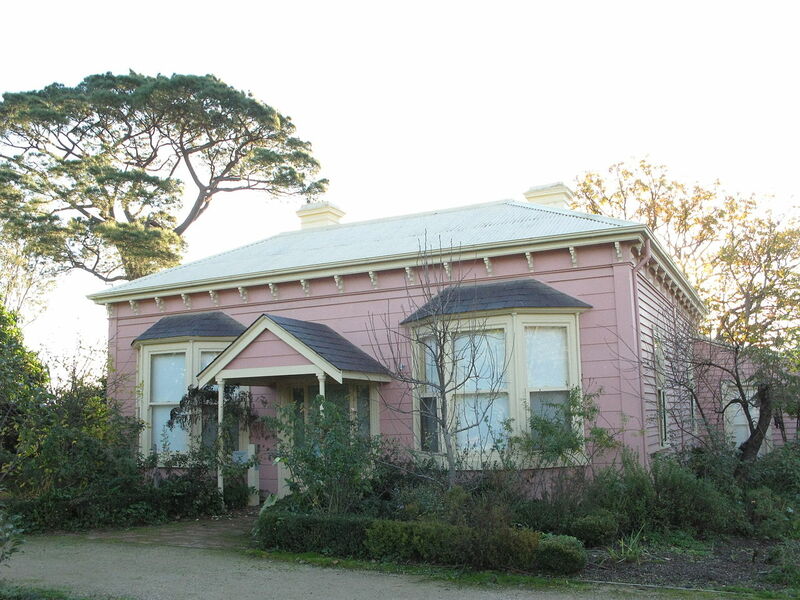 John and Sunday Reed are your original Melbourne hipsters, purchasing a 15-acre block in 1932 , building a retro French style cottage, growing a kitchen garden and settling down to enjoy a self-sustained lifestyle. Their hobby was modern art and not only did they collect a heap of it but they let their bludger friends like Barrett Reid, Albert Tucker and Sid Nolan stay with them – the later using the opportunity to paint ( in the living room) over twenty different paintings of an Aussie gangster called Ned Kelly. *The Heide is located in Bulleen but named after the nearby area of Heidelberg, probably because the Bull Gallery sounded more like a shooting range. There are three separate galleries located on the property. 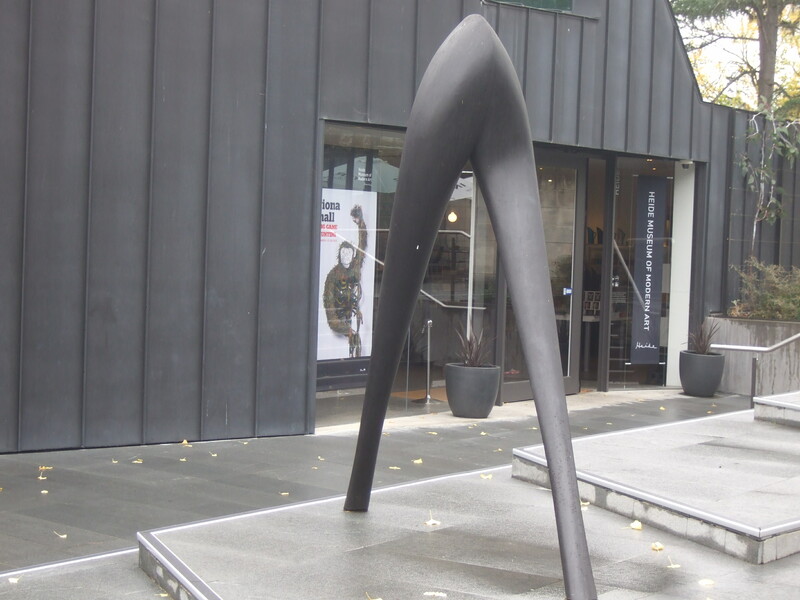 They are all home to rotating collections and special exhibitions. Blurring the lines between ‘old house that some dudes once lived in’ and ‘place where people go to look at art and stuff’ is Heidi 1, the old homestead of the Reeds. Every room in the house, including the bathroom and kitchen, is used as gallery space. Complementing the art is a reading room, tucked away at the back of the house, featuring an amazing collection of vintage books and a repeating T.V documentary. In the 1960s The Reeds, like many others, upgraded and moved house. Unlike others, they only moved 50 metres and stayed on the same block of land. Their new house was ultra-modern, spacious, imaginative and striking. It became Heidi 2. In 1992, following the old adage that three Heides are better than two, the final space was created. Mostly used to house newer and bigger exhibitions, it also houses the official gift shop. 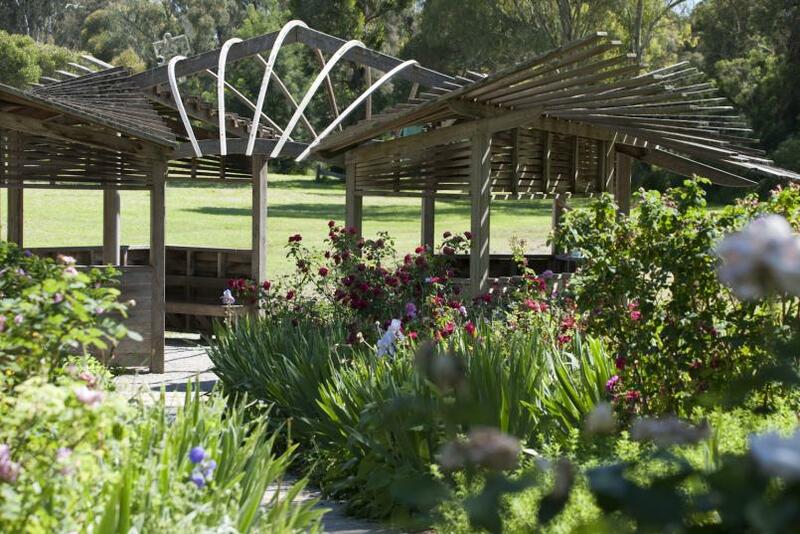 If three galleries of art isn’t enough how about we throw in 30 sculptures, ample picnic areas, walking paths that take you down to the Yarra, a kitchen garden and a rose garden. This makes it the perfect place to spend a weekend. You can start the day with a relaxing picnic and end it with a dose of art and local bohemian history. Locals Tip: For kids (big, small and fully grown) try playing Heidi Detective – a series of five printable sheets that challenge you to search, follow clues and explore the outdoor areas.